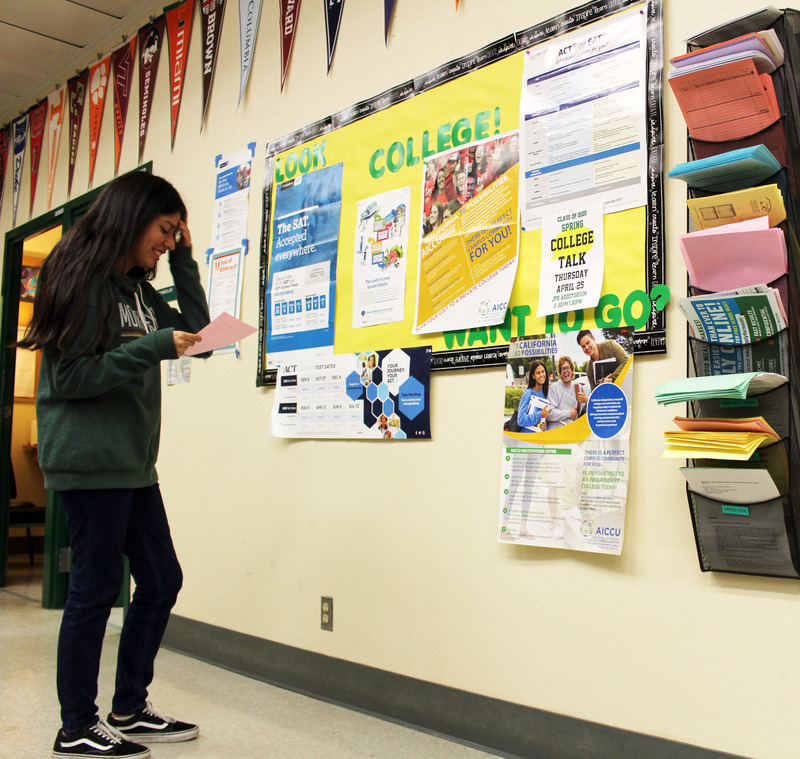 As the end of the second semester slowly approaches, many juniors at Kennedy have more than likely felt the pressures of college preparation. Junior year is seen as perhaps the most academically challenging and mentally exhausting year of high school. This doesn’t mean 12th grade is just a kick-back year. Additionally, college entrance tests such as the ACT and SAT are taken throughout the first quarter of senior year, and many students find themselves busy with clubs, AP classes and sports. With all the productivity and stress of 11th grade, current juniors shouldn’t forget that this isn’t the end of the tedious four year process called high school. So here’s a rough checklist and recommendations of what should be completed in the last quarter of junior year and into the first quarter of senior year. If you haven’t completed your SAT and or ACT tests in 11th grade you should take them during their July or August test dates, but no later than October. Getting these tests out of the way before senior year begins eliminates unneeded stress that comes with having to balance studying for the SAT/ACT with classes, extra curriculars, college applications, senior projects, and a social life. If you’re looking to get a head start on work experience and want to buff up your resume, an internship is the perfect way to learn workplace skills and gain experience in your career of interest. Internships should be coordinated in early spring and early summer at the latest just to be on the safe side in order to boost your acceptance. Internships can be found all over the internet and many local Sacramento businesses promote them on their websites. It’s also not a bad idea to contact the office directly to clarify. If you manage to land an interview, be sure to dress for the occasion and come prepared with a hard copy of any documents your internship may require. Kennedy AP Government and Economics teachers also offer the Practical Politics Internship program to incoming Kennedy seniors interested in internships with local and state government officials. UCs and CSUs usually release their applications during late summer and while you may feel as if your deadline to apply is far away, it doesn’t hurt to get a head start on the application process. Talk with your school counselor if you haven’t started collecting letters of recommendation or want to see what classes you need to take in order to graduate. When it comes to school advice, coordinating your next move with your counselor can be one of the most efficient ways to get all your academic affairs in order. 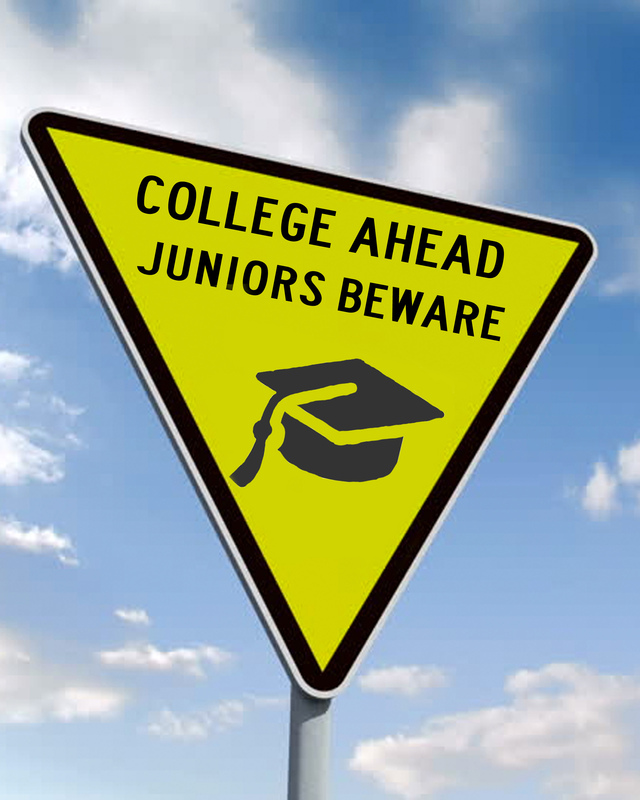 Senior projects are required for all seniors in order to graduate so it’s always safe to plan ahead. Start reaching out to people to plan what you want to accomplish, where you want to carry out the project, and how you’ll go about doing so. Be especially sure to stay up to date on deadlines with your 12th grade english teachers, as your senior project will affect your english grade. Opportunities to volunteer for your english teacher after hours are a fantastic way to complete your senior project (wink, wink). The deadline for the FAFSA is in March, although many people will state the Federal Application for Student Aid is an immediate task you’ll need to do in order to get financial aid packages for college. While you do have a bit of time to complete the FAFSA future 12th graders should finish this as soon as possible. This will not only save a lot of heartache and trouble should you choose to procrastinate on a form that could save you tens of thousands of tuition dollars. This process is more time-consuming than other application processes, so be sure to have a parent with you to help with certain areas of the form, including your family’s tax information, social security numbers, and birthdates alongside your own personal information. The Senioritis might start to eat away at you, but don’t forget that colleges still look into your grades both semesters, and can even withdraw their acceptance should your grades drop significantly. Work just as hard as you’ve been doing these past three years, or go beyond your previous work efforts. Hang in there future seniors, it’s just until June 13th. While 12th grade is stereotyped as a happy-go-lucky time after the second semester, that is 100% not the case. Your work in school is close to being complete future seniors, but don’t think for one second that there isn’t any work involved to close out your final year at Kennedy.